Tune into Where’s the Beat? 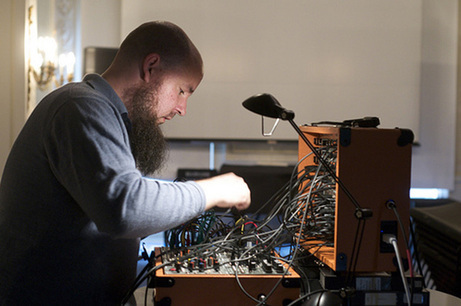 tomorrow morning from 9-11am for highlights from iconic experimental composer/sound artist Keith Fullerton Whitman’s recent POP Montreal Symposium, a co-presentation with Suoni Per Il Popolo. 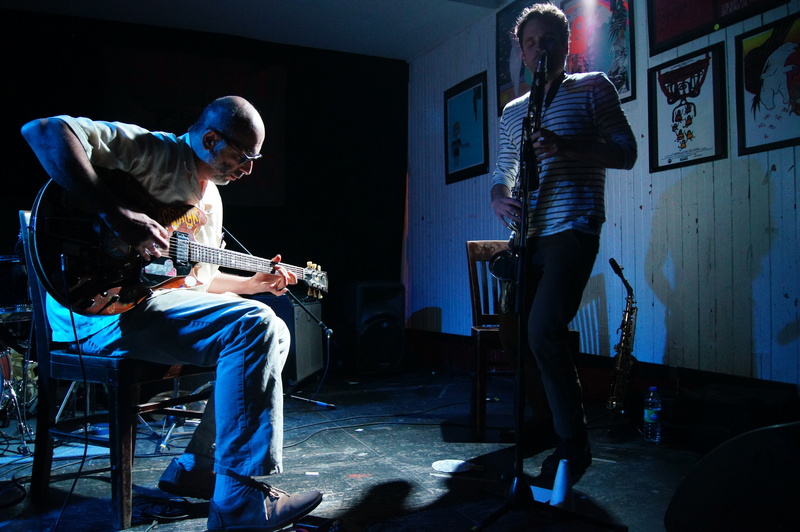 Whitman has released albums on labels such as Kranky, Editions, Mego, Pan, Carpark and Planet µ, and collaborated with artists like Rhys Chatham, Tony Conrad, Deerhunter, and Terry Riley. 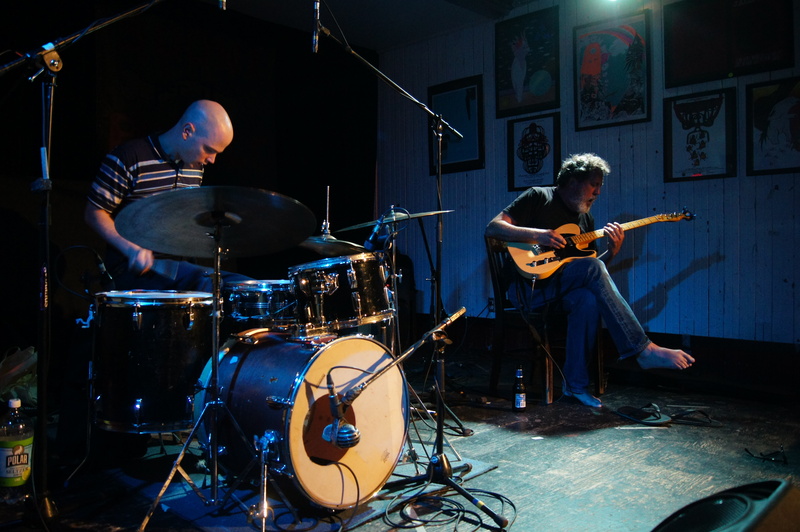 This entry was posted in CKUT programming and tagged interview, keith fullerton whitman, where's the beat on July 2, 2013 by admin. 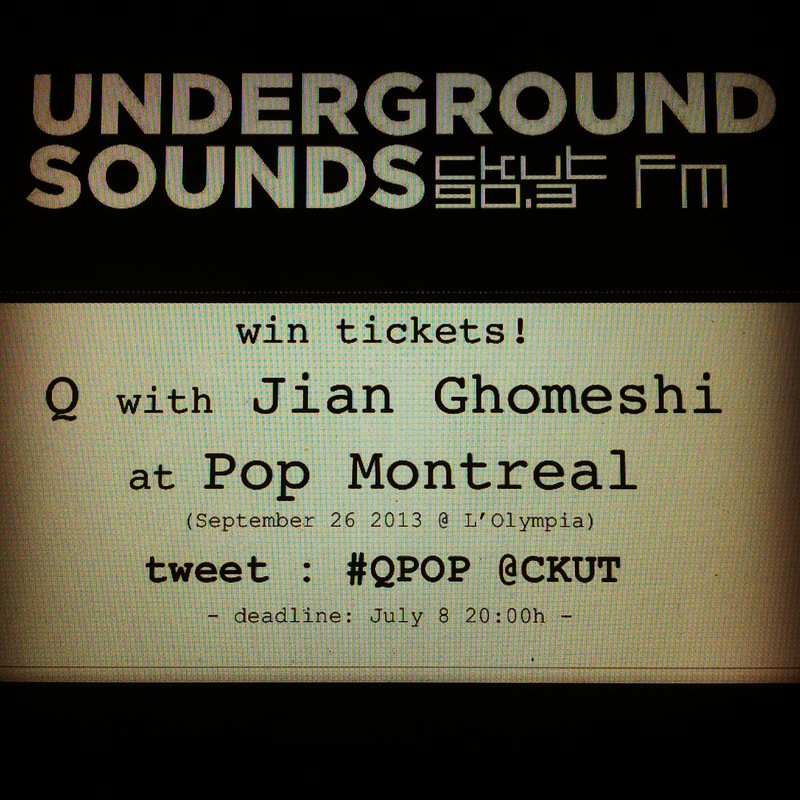 CBC’s Q with Jian Ghomeshi is live at Pop Montreal on September 26 at L’Olympia. Win tickets by tweeting ‘@CKUT + #QPOP’ and we’ll pick a lucky winner on July 8. Tune in that night to hear if you won, plus Jian will be on Underground Sounds to talk about this special concert, the performers, and how to rule the airwaves. 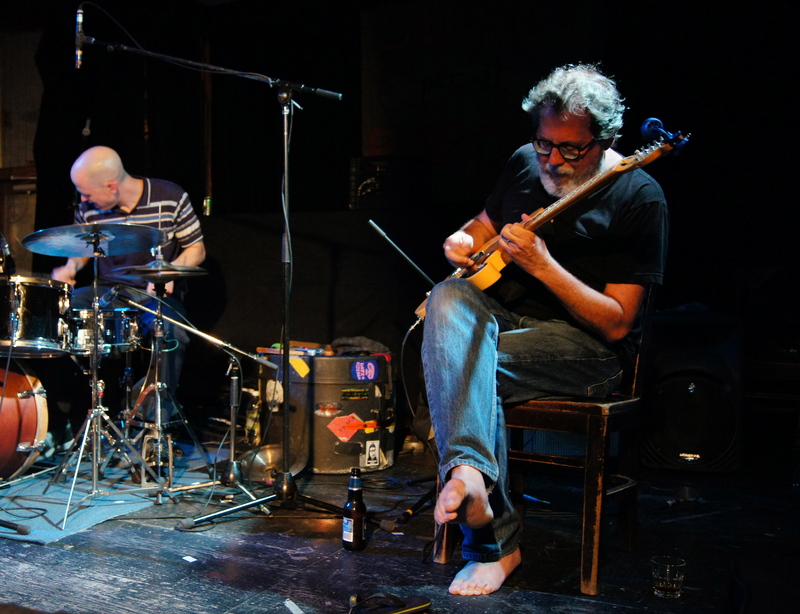 This entry was posted in CKUT programming and tagged interview, Jian Ghomeshi, Montreal, Pop Montreal, Q, Underground Sounds on July 2, 2013 by Nick Schofield.